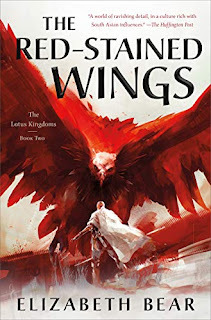 An interesting week of new arrivals with a pair of NetGalley ARCs and a pair of new reads from the resurrected Night Shade Books imprint of Skyhorse Publishing. 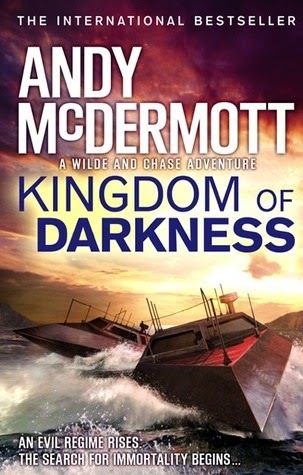 I don't usually fall for cover blurbs, but praise from Lee Child and Douglas Preston carries a lot of weight with me, and the kicker was James Rollins saying it reminded him of "Tom Clancy at his finest." I thoroughly enjoyed my first archaeological adventure with Nina Wilde & Eddie Chase last year, and I love the idea of Nazi war criminals looting the newly-discovered tomb of Alexander the Great for the secrets of immortality. 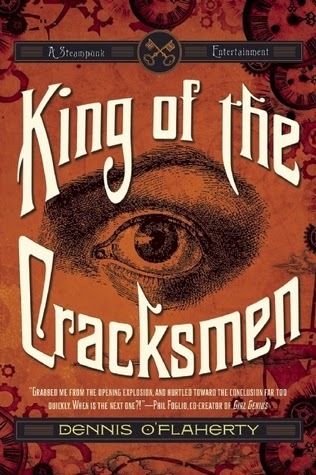 A steampunk mystery adventure that's been called rousingly violent, funny, and sometimes shockingly profane. Sounds great (and I'll be having Dennis stop by for an interview soon). As much as I've soured a bit on sci-fi lately, I like the idea of a dangerous future where the UN falls back on harder, quiet, scalpel-like options (including biologically enhanced secret operatives) when traditionally 'soft' diplomacy fails. 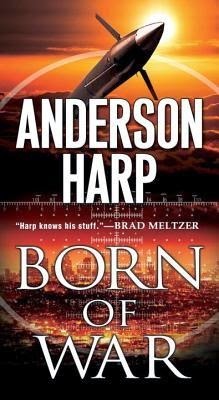 Someone is brutally murdering people deep in the bowels of Hell, and the Bureaucracy has sent a Fool to track down the killer. 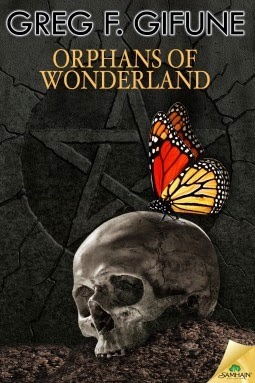 A book about a a ritual killing, the mass Satanic hysteria of the 1980s, a childhood friends brutally murdered, and a place where paranoia and madness meet. A ship of legends, a Lt. 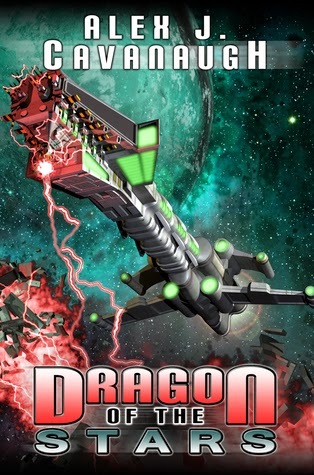 Commander looking to salvage his career, and a unique weapon all add up to an exciting new space opera adventure. adventure horror Mailbox Monday sci-fi Stacking The Shelves steampunk thriller What Are You Reading? why are all books these days violent and dark? I grew up on horror, Dez, so I'm just naturally drawn to the darkness. I do have some fun stuff coming up - a few humorous review requests that I just couldn't say 'no' to. 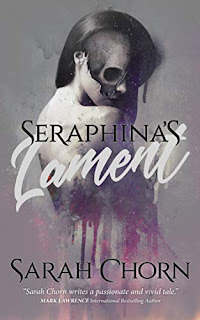 I've got book one in the EJ Stevens series on my bookshelf waiting to be read-I like the sound of it but now I see I'm way behind in yet another series! Must. Read. Faster! Enjoy your books! Excited you are reading mine this week! I am so curious about The Devil's Detective. Can't wait for your review:-) And it seems a lot of bloggers I know (including myself!) have been contacted by Night Shade Books. I also have King of the Cracksmen and Evensong on my pile! I know Night Shade had a difficult year that generated some ugly press, but I'm glad to see them back on their feet. They always did publish some great authors. Nightshade gave us God's War, Whitefire Crossing, Faith, and Salyard's series. I am glad they are back too. Dragon of the Stars went on my wish list. It sound like a book I would like. Haven't read anything by the author but saw he has written several SciFi books. Alex is definitely worth checking out - fun, action-packed space opera that kind of echoes a Star Wars level of accessibility. 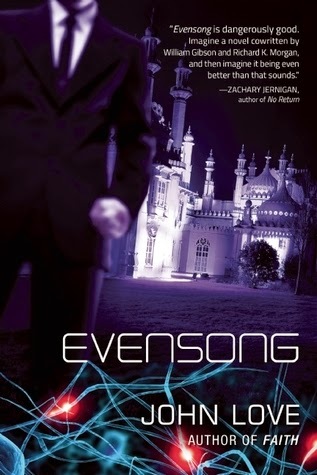 I just finished Evensong and I quite enjoyed it. Like you, I've been a bit burned out on sci-fi lately, and this one's not my typical kind of read either. I still don't think it's "my kind" of book, but the emotional impact it had on me is something I just couldn't ignore. 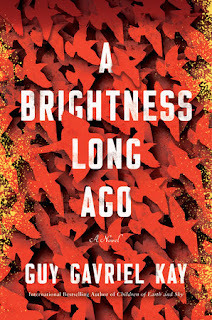 It's dark and nihilistic and twisted, but I'm glad I gave it a chance. A very good read. Lots of great reads! Enjoy! 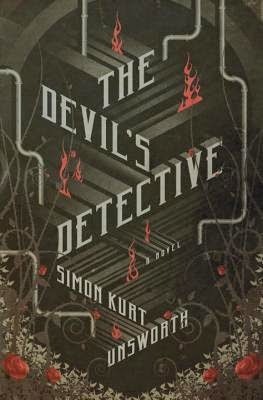 Devil's detective sounds like a good read.